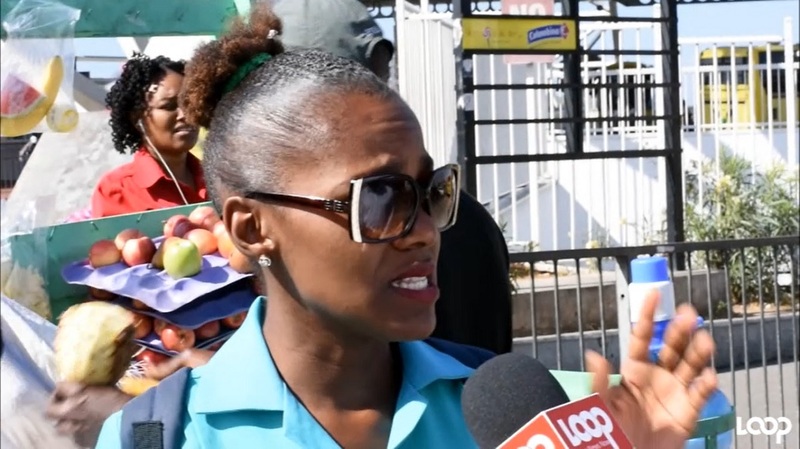 Forty educators were honoured Wednesday with the Prime Minister’s Medal of Appreciation for their service to education, at a ceremony held at Jamaica House. The recipients were from infant, primary, secondary, and junior high schools, teachers’ colleges, the HEART Trust and the Ministry of Education. They were selected from institutions across the Island and have given individually more than 30 years of service to education. Among the recipients, Geneva Emily Woolery of the Chatsworth Infant and Primary School in St James, has dedicated 38 years of her life service to education, and also serves as a deacon, lay preacher and Sunday school teacher at the Maldon Baptist Church. 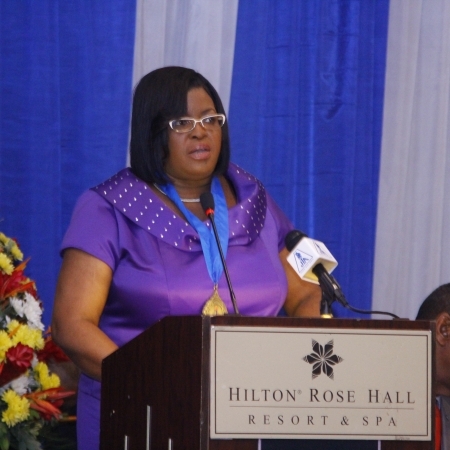 Dean-Roy Bernard, Permanent Secretary in the Ministry of Education praised the awardees for their contribution to the education sector. “We know we cannot compensate you enough, what we are doing for you today is just a token to show our appreciation,” he said. 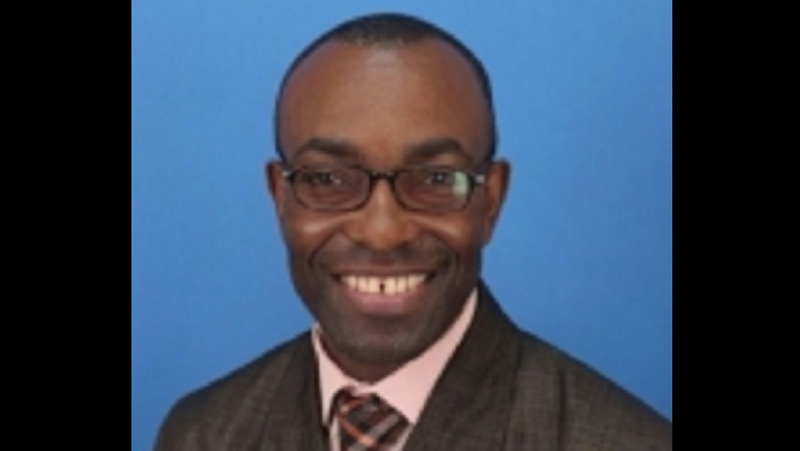 Education Minister, Ruel Reid also lauded the teachers for their service. “I know that some of you are retired, but I am calling on you to continue to give service in whichever way you can, your knowledge will help the nation’s future,” Reid said. 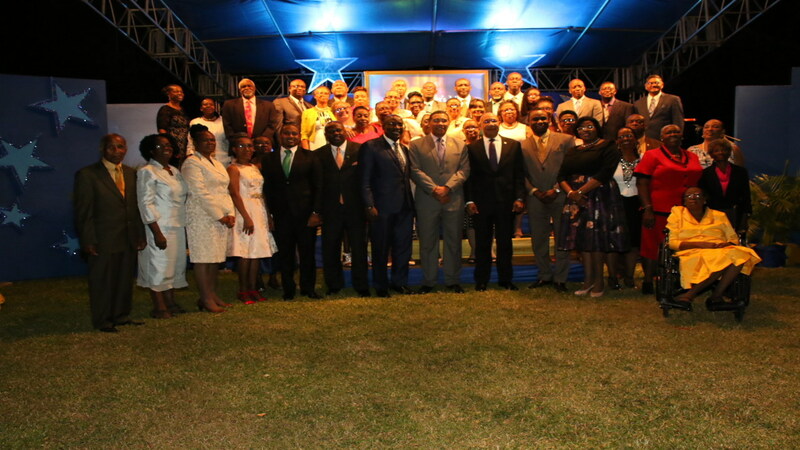 Prime Minister Andrew Holness in his key note address said “it is always a pleasure to recognize outstanding Jamaicans, today is more special by the fact that we are honoring forty educators - education is a profession I hold very dearly to my heart. 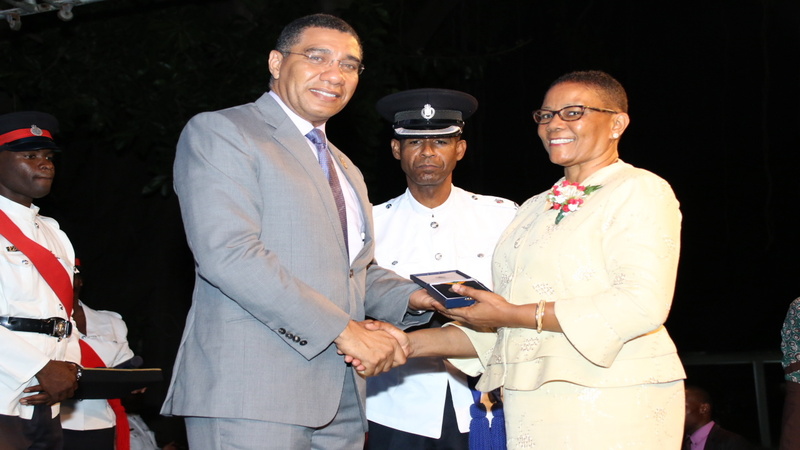 “I know that no amount of medals and awards can adequately express the depth and gratitude we have for the amount of sacrifice and dedication over the years but we do want to say a public thank you,” Holness said.